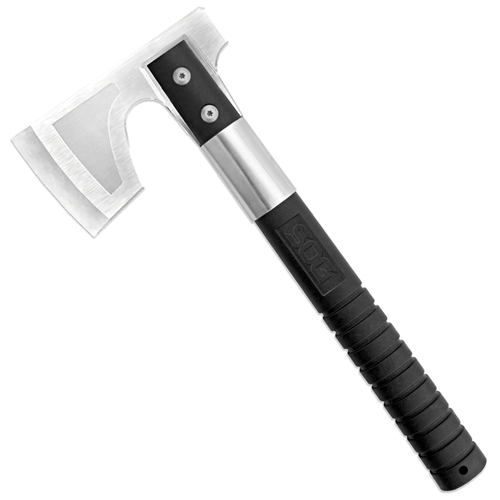 Designed for hammering and chopping, this compact axe makes a great outdoor tool. It’s light weight and small size makes it easy to transport and stow. Keep it at your side as a quick and versatile go-to tool for starting fires, clearing campsites, and hammering tent stakes. Don’t go far without it.